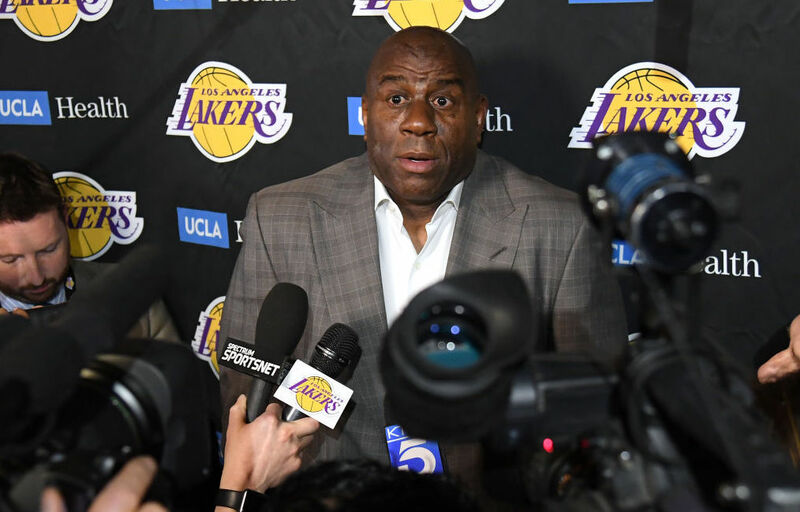 No one knows for sure why Magic Johnson stepped down as Lakers’ President on Tuesday. Some believe it was because he didn’t want to fire head coach Luke Walton. Others, including Magic himself, claim it was because the job was no longer fun for him. We can’t say for sure whether or not this ESPN story really exists, or exactly what the allegations entail. What we can tell you is this could make for a few more headlines during what is already expected to be a busy offseason for the Lakers.